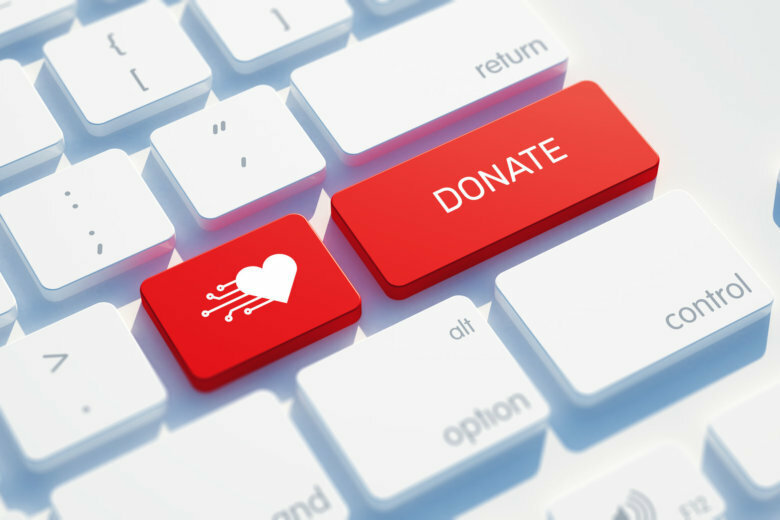 If you're ready to give, but you're wondering if you can vet charities before you make a donation, Data Doctors' Ken Colburn shares some online resources you can use. Q: Are there any online resources for vetting charities before I make a donation? Charity fraud scams are an ongoing problem, with the expected increase whenever a disaster strikes. Clever fraudsters have become very good at tugging at heartstrings to elicit donations to what will appear as a legitimate organization that’s trying to help those in need. Any plea for donations that appears to be a “rush to help” should be viewed with extreme caution. Legitimate charitable organizations can jump into action when a disaster strikes because they have existing funds and infrastructure, which do need to be replenished through their fundraising efforts, but not ahead of providing assistance. Another huge red flag is anyone soliciting funds via cash, wire transfers or gift cards. The safest way to contribute is either credit card (never your debit card, as it’s directly connected to the funds in your checking account) or check. It’s really important to know the exact name of the charity as many scammers use names that sound official and very similar to legitimate organizations. Charity Navigator is one of the most popular and established evaluation tools online with extensive details, including their “accountability and transparency” score on over 9,000 charities. The “Rating Profile” tab makes it easy to get an overview of any organization, especially in the “Financial Performance Metrics” section. There’s also a tab for “Historical Ratings,” so you can see how the organization has fared over time. GuideStar has compiled an online database of 2.7 million nonprofits, and once you register for a free account, you can access raw data and reports for yourself if you prefer to do your own analysis. Charity Watch takes a different approach, as they generate their A to F ratings through the analysis of tax returns, financial statements and annual reports. Founded by financial experts, their approach is to examine financial documents and question the charities directly when there are areas of concern. They also extend their ratings to social welfare advocacy groups and religious charities that may not be available on other rating sites. GreatNonProfits is more of a community-rating platform, similar to Zagat or Yelp, that incorporates stories and feedback submitted by those that have had experiences with the organization. BBB Wise Giving Alliance is a resource created by the Better Business Bureau that creates reports on roughly 1,300 nationally soliciting charities along with over 10,000 local soliciting charities.